Roomy condo in an excellent location ! 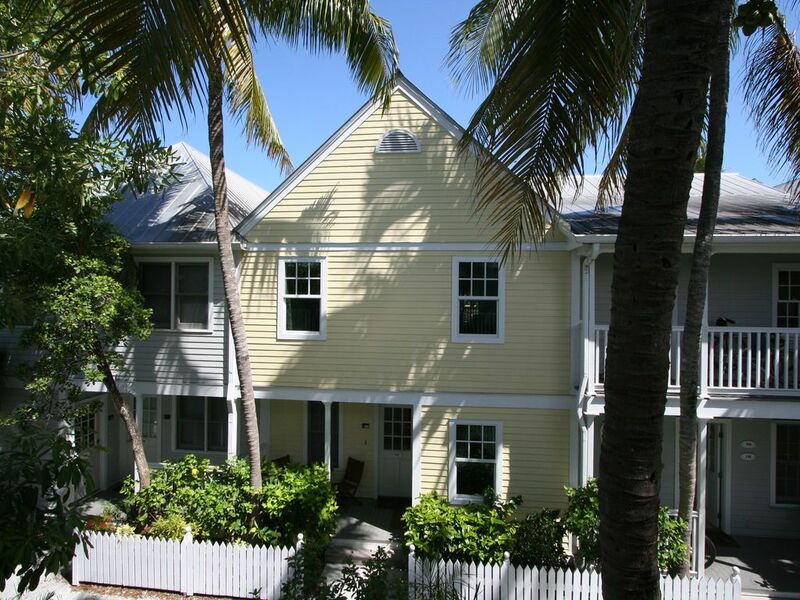 The condo is located within walking distance of all the key West favorites ! Unit is nicely furnished, well stocked and outdoor space lovely . The development is well kept, beautifully landscaped and the pool is very nice .